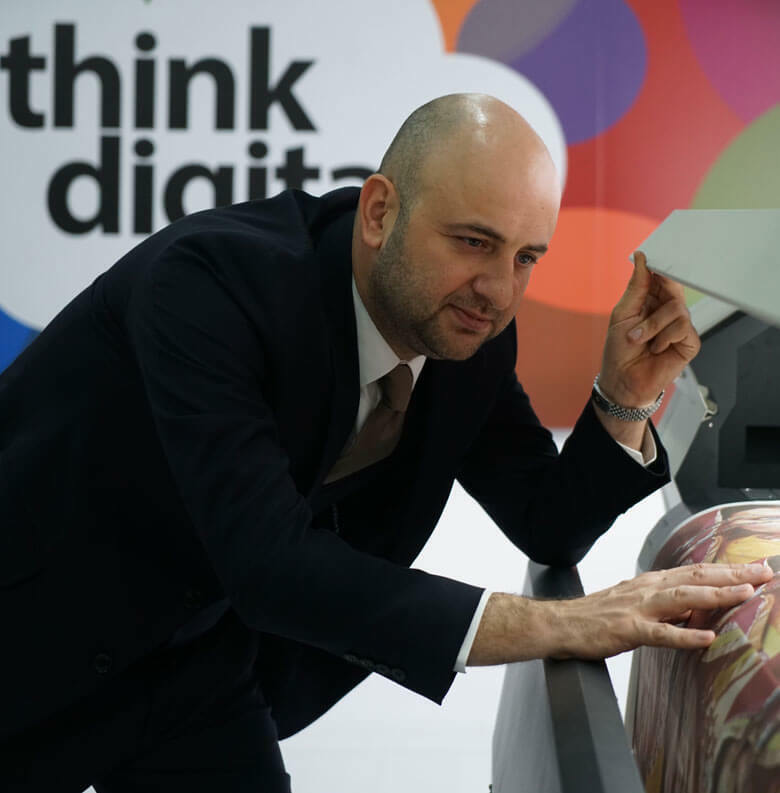 Emirtrans Textile Digital Printing Papers; The technology alone is not sufficient for a quality production, from manufacturing to sales, management, marketing, quality of human resources, considers that the most important factors affecting the result. Well, not the best to reach our goal, it is the biggest factor that makes us successful this way. 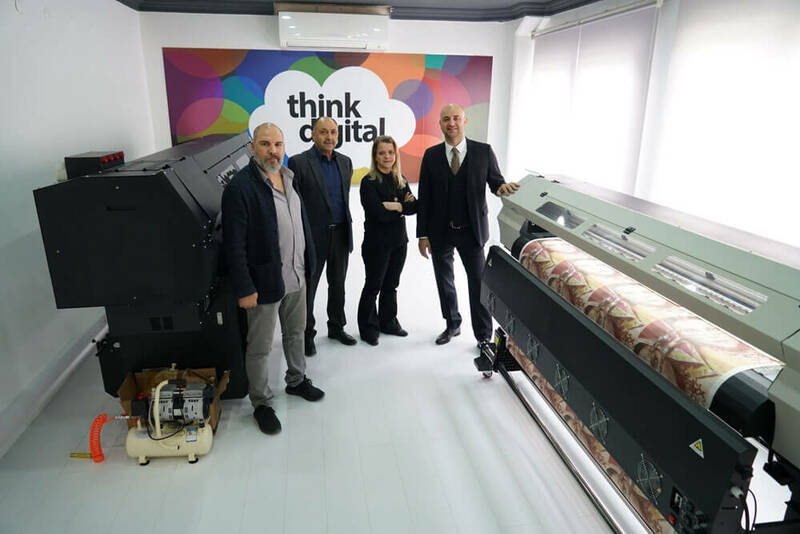 And a customer focused approach to the happiness of our employees in Turkey and in the world and is known to produce the highest quality digital transfer paper. To move to a higher level position in the industry and to invest in infrastructure that won our most important mission. Follow developments in the sector, to develop products that will represent the quality emirtrans transfer printing paper is delivered to customers with an appropriate price policy. - Reputable, stable and reliable institution. - the key to success efficient, disciplined and believes that the planned work. - tries to be the best in the area in which it operates, the result is a focused, no compromise on quality products and services. - Customer focused, determined by the demand and expectations of the market, the production is directed by him. - It is dynamic, innovation and value the creativity, invests in R & D.
- Depending on national values and is open to the world. - responsible towards society and the environment in mind.